This is spot on. Your teachers are lucky that you have this mindset, Elaine! Thanks for all you do. 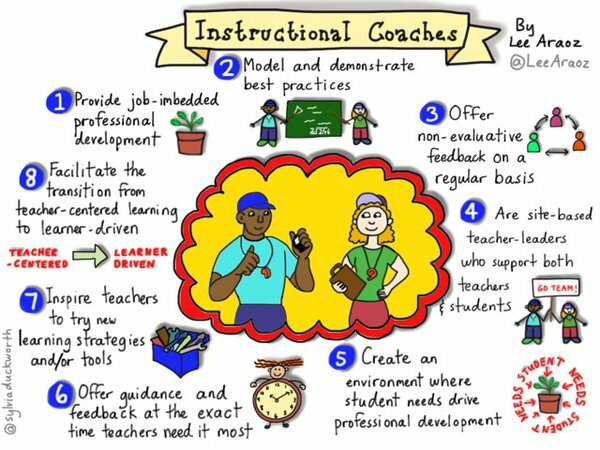 Thank you for highlighting Instructional Coaches. 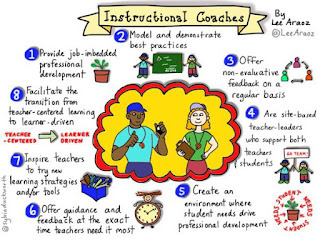 Your last statement captures what an Instructional Coach would be. My district uses coaches in most schools. A resource we often use is Jim Knight from the University of Kansas. Currently, I am in a book study group using "The Impact Cycle" for deeper discussion.